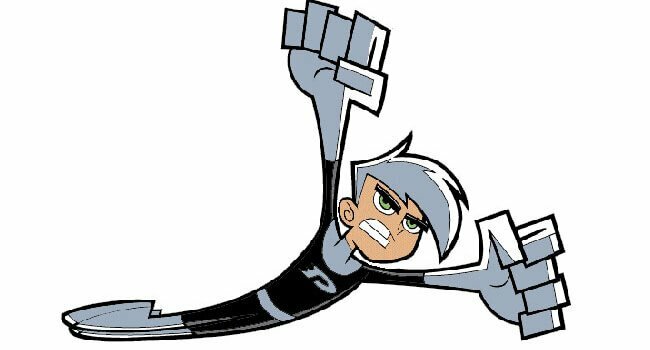 In Danny Phantom, Sam Manson is one of Danny's best friends. 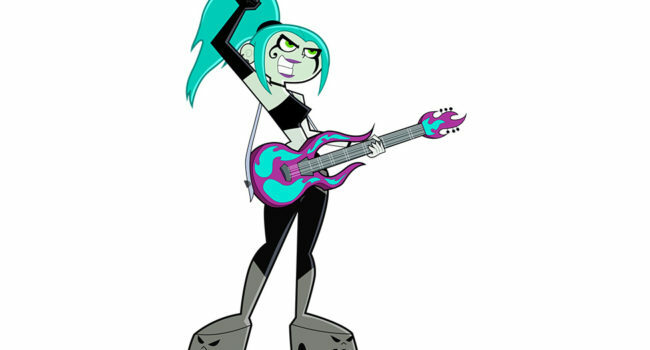 She's a less dreary version of a goth, and very outspoken about recycling and not eating anything with a face. 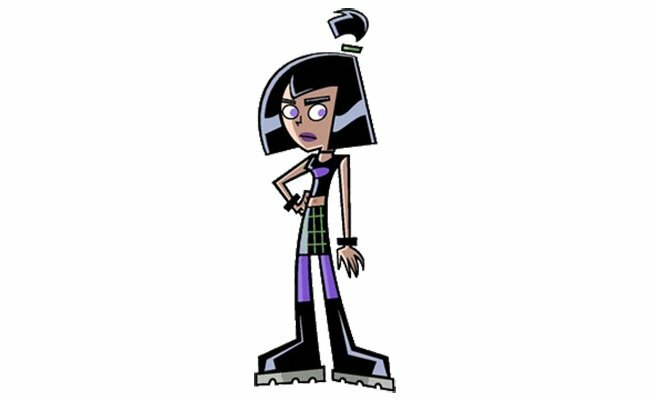 Sam likes to wear black and purple goth outfits, but will change things up, even wearing a pink princess gown or orange jumpsuit from time to time.